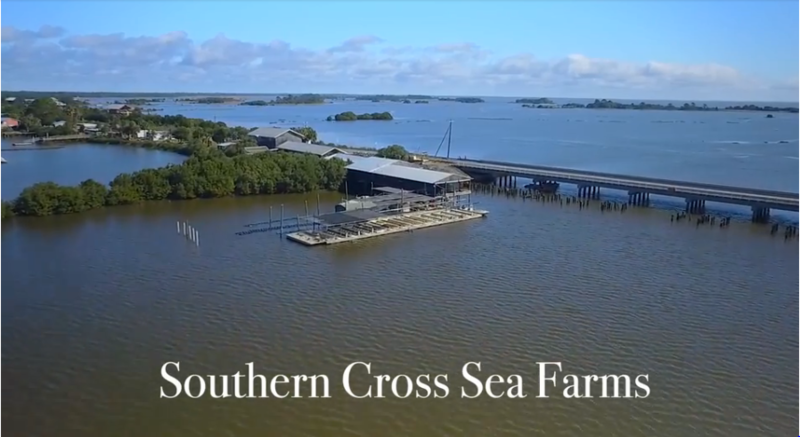 Southern Cross Sea Farms, one of the largest producers of hard shell clams in the state of Florida. As part of Florida's seafood industry we are dedicated to supplying wholesome, nourishing and affordable seafood products. Fresh from Florida! Welcome to our Clam Shop! Owners Shawn Stephenson and Jon Gill would like to personally invite you to take a tour of our shop on this website. Of course we would prefer you to come to Cedar Key to see it for yourself. Here is a quick history of the clam industry in Cedar Key. 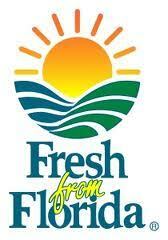 In 1995 the citizens of the state of Florida voted to ban the use of gill nets in state waters. As a result many commercial fishermen were out of work. Some found work away from the fishing industry. Others, including us, became part of a newly formed clam industry in Cedar Key. The state of Florida helped train fishermen through several clam training programs. Fortunately for us and other local fishermen, we have been able to continue to work on the water. Due to Cedar Key’s rural location and exceptional water quality, our little island quickly became one of the largest producers of farm raised clams in the country! Southern Cross Sea Farms is a vertically integrated clam business. We begin by spawning clams in our hatchery. Next they go to our nursery, then to our state submerged leases. Then ending by harvesting, processing and shipping market size clams all over the country. This process takes about two years from seed to plate. See more on each process by clicking on links on side of this page. Southern Cross was started By Capt. Bill Leeming (1942-2010). Bill traveled to the Caribbean and on one very clear and starry night he looked up and saw the Southern Cross constellation. He was so impressed by its beauty that he named his business after it. The mission of Southern Cross Sea Farms is to support and enhance the Fresh Sustainable "Green" Seafood Industry in Florida. In addition to being good for the environment, culturing shellfish is also good for the economy and the consumer. From an ecological standpoint, shellfish aquaculture is a source of habitat enhancement and improved water quality. 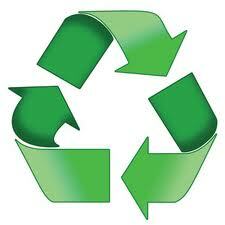 Our industry is environmentally friendly and sustainable marine farming at its best. Copyright © 2015, Southern Cross Sea Farms | Hosted by ?ICGInc.